Great savings & value every day at Runyon Equipment Rental, Inc. in Carmel, IN. 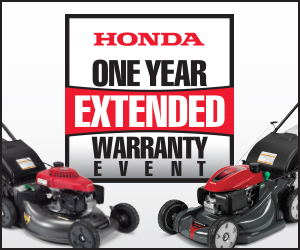 Every day is a special day for our customers at Runyon Equipment Rental, Inc. We always have great prices on Honda power equipment, giving you the best value on Lawn Mowers, Trimmers, Tillers, Snow Blowers, Generators, Pumps, Honda Parts, Service and more. 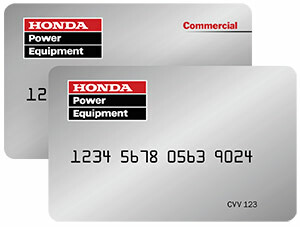 Stop by our store in Carmel, IN or call us today at (317) 566-8888 to learn more about Runyon Equipment Rental, Inc.’s premier Honda service.